Tailored to your growing individual needs. We employ exclusive investment strategies that go beyond the traditional, specifically designed to navigate today’s complex financial environment and your financial needs, with calmness, dedication, patience and passion. It is our commitment to assist and provide you with strategies that are tailored to your growing individual needs. Affluent individuals often need sophisticated advice and strategic guidance to capitalize on opportunities to preserve, grow and transfer their wealth. In addition, a desire exists within wealthy families to simplify the management of multi-generational needs and lessen the profound emotional impact of wealth on family members. Private and business clients are increasingly demanding overall comprehensive solutions consisting of private banking, wealth management and investment products. Diversity of CP Global’s businesses presents a vast window of opportunities both for you and us as added value is provided by using the available expertise, broad client contact and the commercial drive and skills. We are focused exclusively on your needs; tailored solutions are based on a commitment for a long term inter-dependent relationship. CP Global’s private equity investment provides sophisticated investors with opportunities to create platform for collaboration with our business networks. 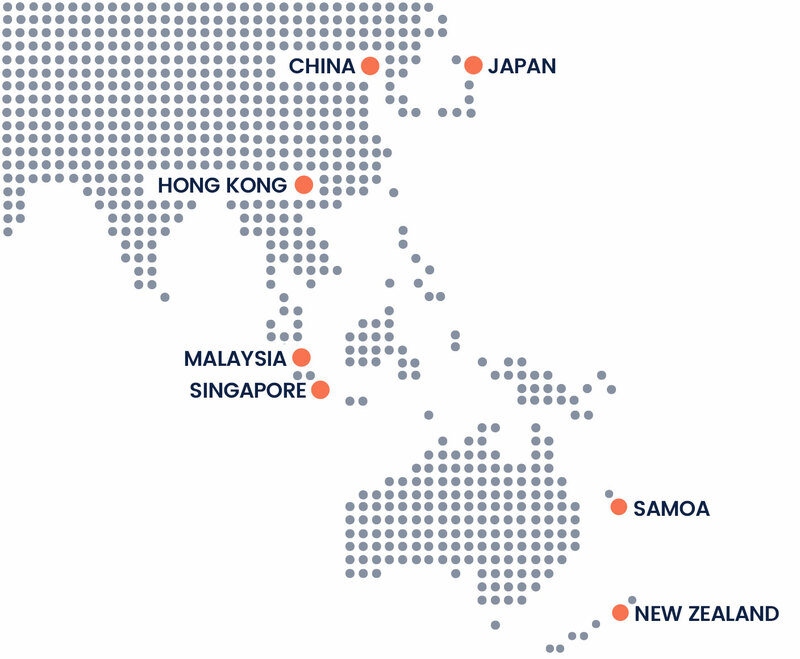 With our knowledge and experiences in the Asian markets, especially China and emerging Asia, we continue to focus in this same region as we aim to acquire companies with strong market positions and attractive profit growth potential. We regularly commit our own capital in the funds that we manage for you, thereby sharing with you the risks and benefits of our investment decisions. CP Global is a global alternative asset manager, managing assets for private investors across a wide portfolio of diversified strategies. We manage a number of hedge fund portfolios to serve a varied client base including but not limited to pension funds, corporations, institutions, foundations and high net worth individuals. We help individuals and their families grow, manage and sustain their wealth to eventually leaving a lasting legacy. We also recognize that the innovative and growing AI-trading abilities that utilize extreme quantification and automation provides a market advantage. Our AI-trading management team consists of an international team of researchers, professional traders and financial engineers, who are committed to working towards greater trading efficiency and accuracy which will enable us to trade today what others will trade tomorrow. A cohesive strategic relationship has been established between CP Global Group and SR Dresdner with common values and focus to pursue business cooperation opportunities by leveraging and complementing on each other’s experiences. Both companies’ expertise are unparalleled and sets the ground for a unique opportunity to participate in the ever-changing investment arena. It’s a rare opportunity for two premiere companies to combine expertise in investing with common importance placed on exclusive client relationship while forging together to address the complexities of the global economy. This alliance signifies the beginning of a powerful partnership for each company to leverage on existing talents and expertise to build a strong platform to succeed. To harness our proven track record, forward-thinking strategies, and proprietary technologies to help our clients navigate the ups & downs of the financial market. Above all, we are passionate about delivering consistent performance to achieve your unique investment objectives.